Make your home stand out with RTT Home Group! Today's technology makes it easier than ever for consumers to view any listing on the market. As agents, we can enter a home into the MLS, click a button, and watch it automatically appear on Zillow, Realtor.com, etc. RTT Home Group listings stand out from the crowd to gain maximum exposure. We undertake a comprehensive approach to attracting potential buyers, combining traditional tools like networking with new tools including web presence and social media. Each home the RTT Home Group lists receives its own personal high visibility marketing plan. If there is one thing we know for sure, it's that Buyers want to see rich media... and lots of it! We've partnered with the right professionals to make sure our listings have every advantage we can provide over the competition. Our website is fully integrated with the latest technology and allows us to bring real estate to life. On SeePhoenixAreaHomes.com, the shackles have been released and we're free to show your home the way we envision it. It’s been said that Facebook is now bigger than Google! Knowing this coupled with our experience in using Facebook’s advanced targeting technology we strategically place your home in front of thousands of people who we think would be the most likely candidates to buy your home. Our experience in creating compelling ads of your home causes many of the people to look, like and share your home. These leads are then captured by our proprietary, mobile friendly website and added to our ever-growing database. Over a period of just one year, our Facebook ads were seen over 3,500,000 times. Yes, we said 3.5 Million! Give us a Like and see for yourself. 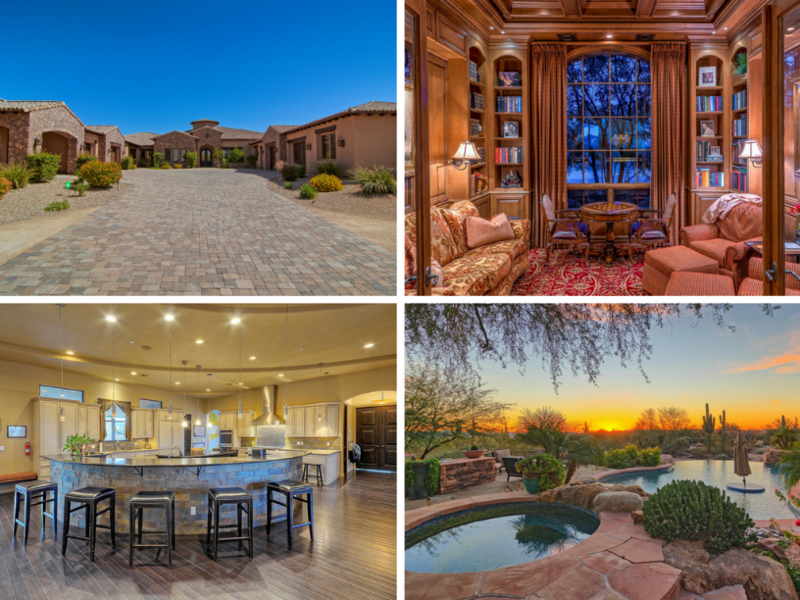 · Over 2,000 home buyers directly requested more info on our featured listings. 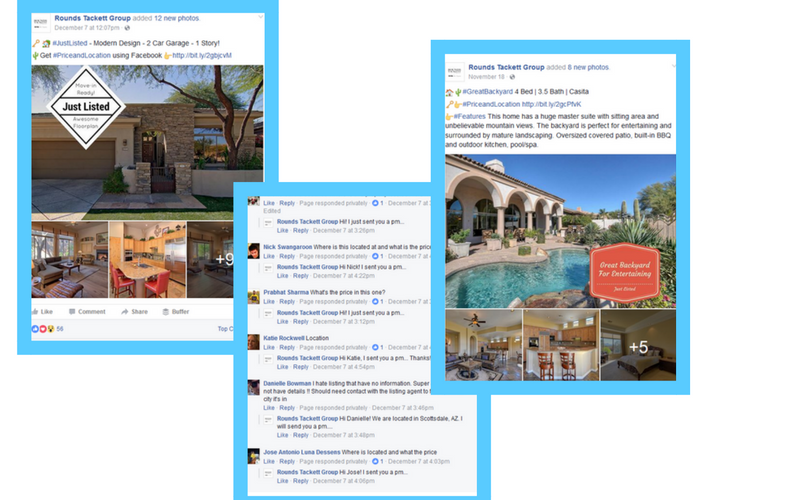 · With more than 3 Million Facebook page views in 2017, our Featured Facebook Listings gave our Sellers that advantage. · We sold over 250 homes in 2017. · Our closed sales for 2016 totaled $105 Million. Not to mention that we set a few neighborhood sales records along the way. All the marketing in the world won't matter if you don't have the right agent representing you. The RTT Home Group has the experience and proven track record necessary for making each real estate transaction a success.